When In Manila, in the middle of the hustle and bustle of the city, it can be hard to imagine that at the heart of the central business district is an oasis of art and culture, somewhere where tired urbanites can chill in the company of classical music and great art. But lo and behold! 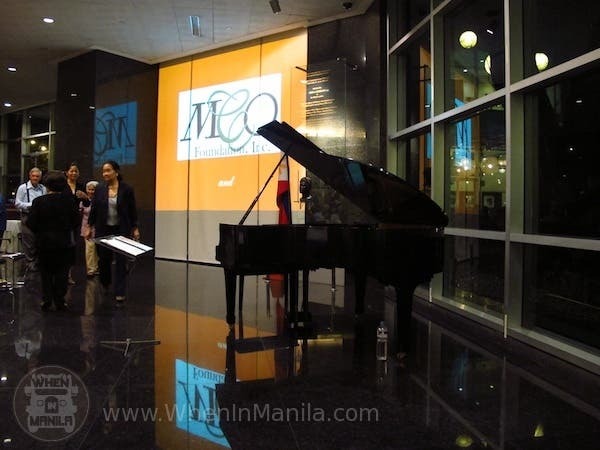 That place exists in the Ayala Museum, which, on February 6, 2013, brought old-world romance back for the pre-Valentines’ season debut of the Manila Chamber Orchestra’s Chamber Music Festival 2013. 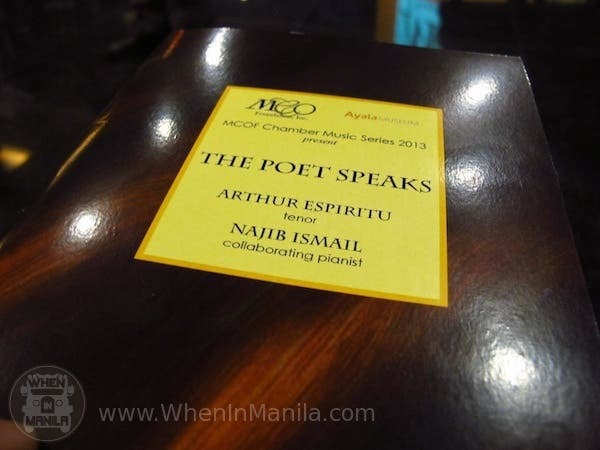 Entitled “The Poet Speaks,” MCOF’s headliner recital featured the talents of multi-awarded tenor Arthur Espiritu, and celebrated collaborating pianist Najib Ismail. 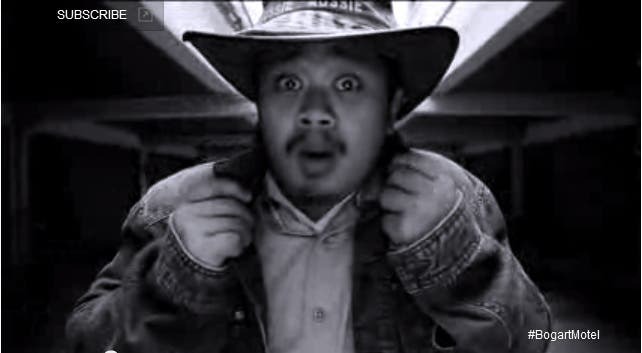 Theirs is a winning combination of good friends with amazing talents: Mr. Espiritu has appeared on such illustrious international stages as the Pittsburgh Opera; Israeli Opera, Tel Aviv; Théâtre Champs-Elysées in Paris; and the Theatre St. Gallen in Switzerland. Mr. Ismali, on the other hand, has collaborated internationally with many virtuoso singers, and is sought-after both as a collaborator and as a soloist. Together, their fusion of theatrical prowess and empathic performance–a product of several grueling rehearsals–is musical magic. A hushed stage before the performance.